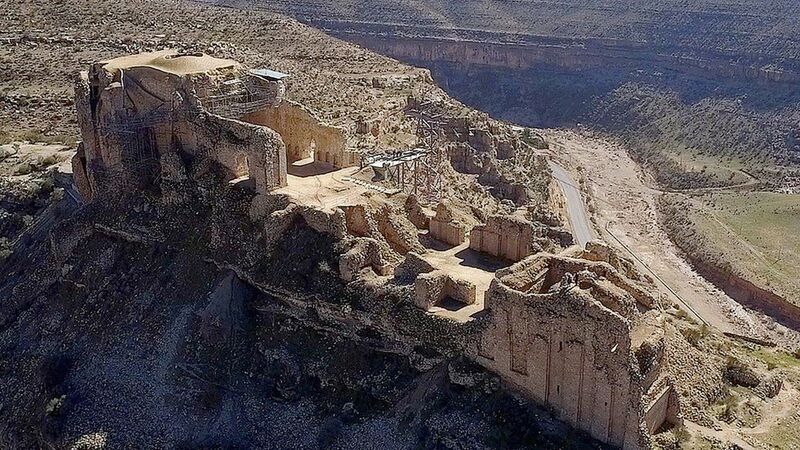 The UN's cultural organisation, meeting in Bahrain, have been agreeing which landmark sites around the world need preserving for their cultural, historic or scientific significance. 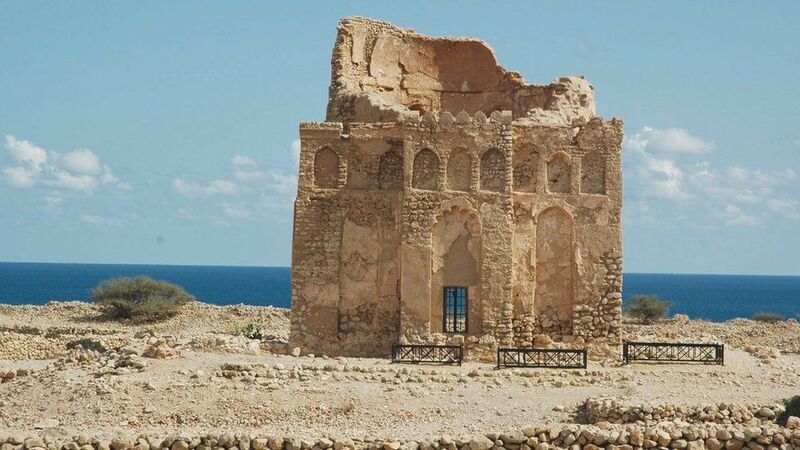 In the east of Oman, the walled city of Qalhat was a bustling port in the 11th and 15th Centuries.It is a "unique archaeological testimony" to the links between the east of Arabia and the rest of the world, says Unesco. 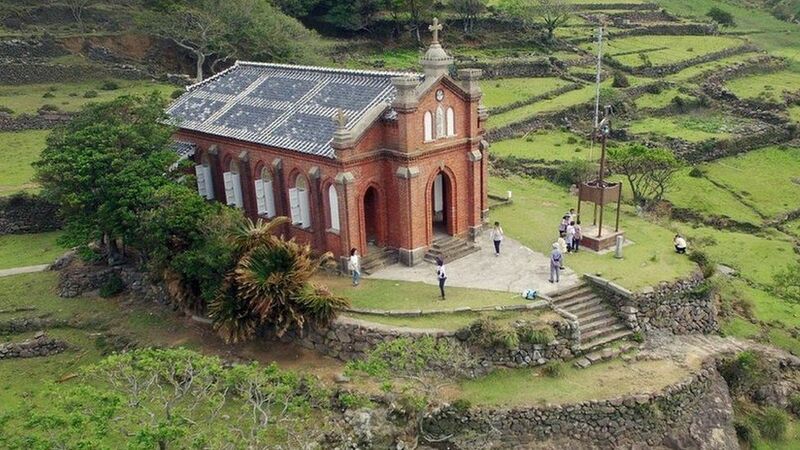 The site on Kyushu island consists of 10 villages, a castle and a cathedral and were built between the 18th and 19th Centuries, at a time when the Christian faith was banned in Japan. They reflect the earliest activities of Christian missionaries and settlers in Japan, and "bear unique testimony to a cultural tradition nurtured by hidden Christians", Unesco says. 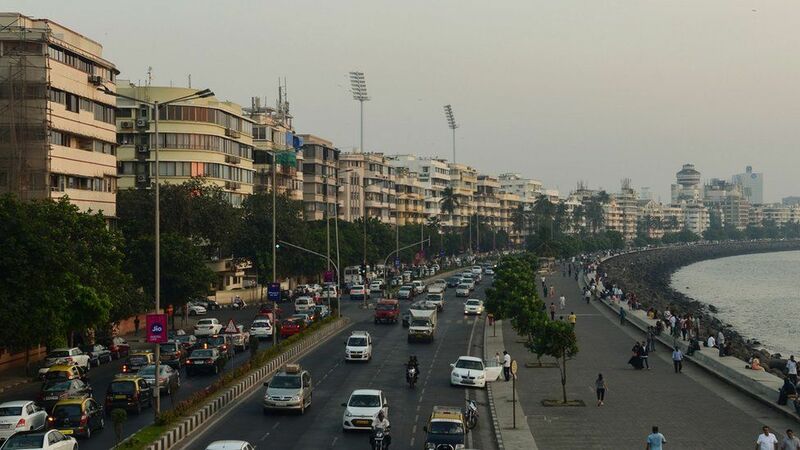 Having become a global trading hub in the late 19th century, Mumbai embarked on an ambitious urban planning project, constructing beautiful buildings for residential and commercial use. The Victorian buildings are more classical constructions with balconies and verandas, while the Art Deco buildings are cinemas, flats and hospitals in an array of colours. "These two ensembles bear testimony to the phases of modernization that Mumbai has undergone in the course of the 19th and 20th centuries," Unesco says. 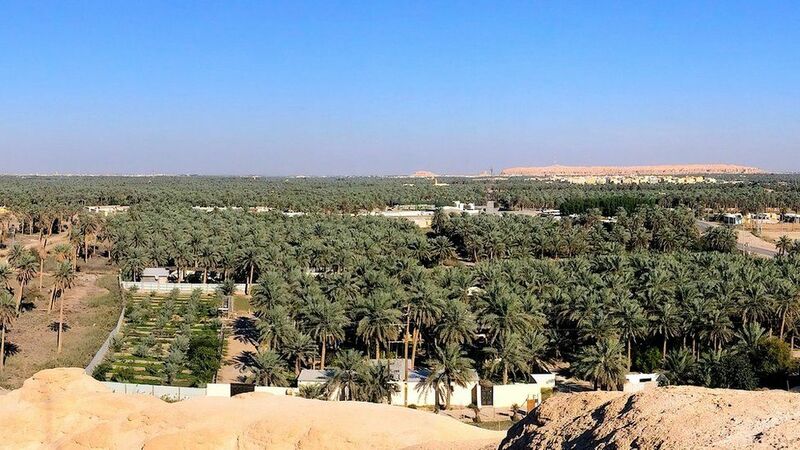 Al-Ahsa, in the eastern Arabian peninsula, is the largest oasis in the world and has been home to humans from the Neolithic era to the present day. It also boasts 2.5 million date palms, gardens, canals, springs, wells, a drainage lake, historical buildings and archaeological sites. Unesco called it "an exceptional example of human interaction with the environment". 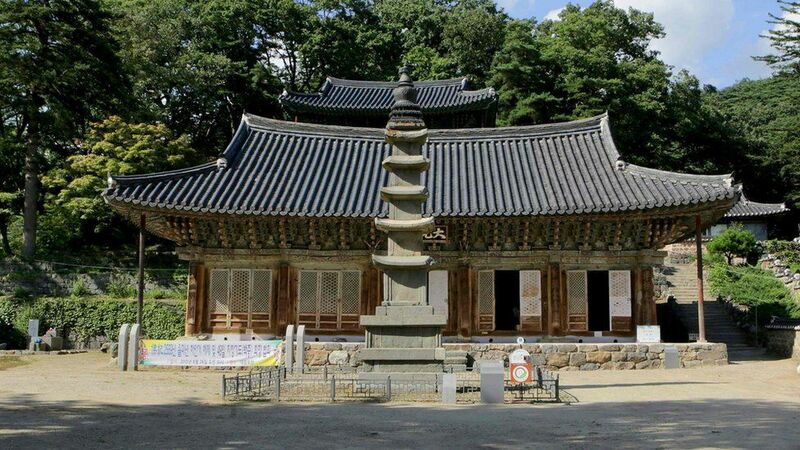 The Sansa mountain monasteries in the south of South Korea have been operating as centres of faith since the 7th Century. The seven temples contain open courtyards with lecture halls, pavilions and ornate Buddha halls. 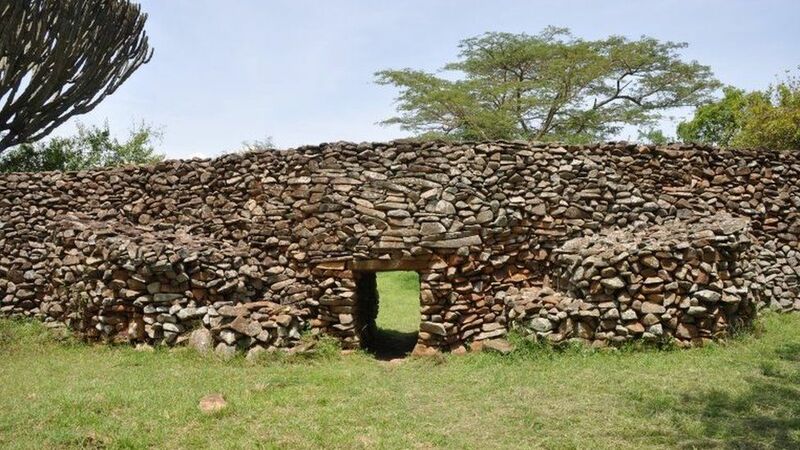 The Thimlich Ohinga is the largest and best preserved dry-stone wall settlement, typical of Kenya's Lake Victoria region. The settlement, situated north-west of Migori town, is thought to have been built in the 16th Century and appears to have served as a fort for communities and livestock. Unesco called it "an exceptional example of the tradition of the first pastoral communities in the Lake Victoria Basin". The mix of fortified structures, palaces, and city plans - at eight archaeological sites across Fars province - date back to the era of the Sassanian Empire, from the 3rd to 5th Centuries.The sites not only reflect the "optimised utilisation of natural topography", but also bear witness to the influence of Roman art and the Achaemenid and Parthian cultural traditions, Unesco says.